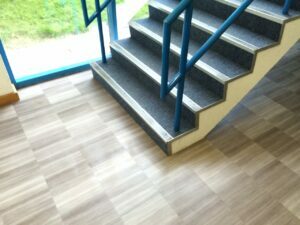 We recently completed the flooring works at Connect Distribution Services in Small Heath, Birmingham with a combination of Desso carpet tiles and Amtico Spacia. 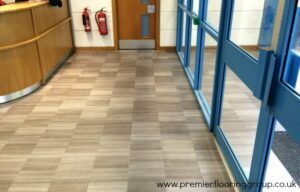 Premier Flooring supplied and fitted 120sqm of non-slip Amtico Spacia tiles to create a welcome fit for a king in the company’s reception area. 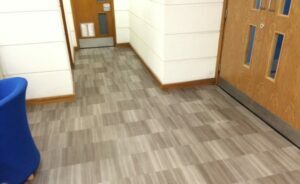 At the same time the team also fitted 3000sqm of Desso carpet tiles in the company’s large call centre facility. 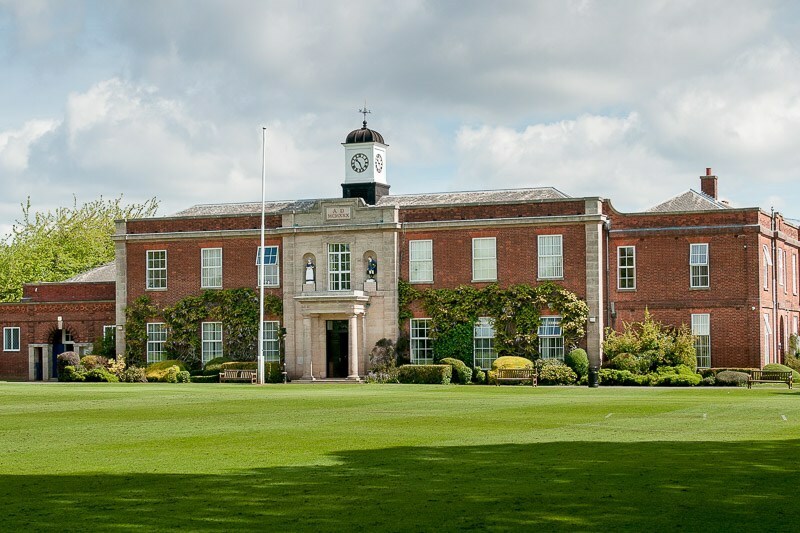 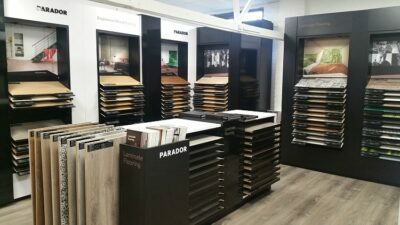 All of the flooring works took place in the space of a weekend to avoid any disruption to the running of the business during operating hours. 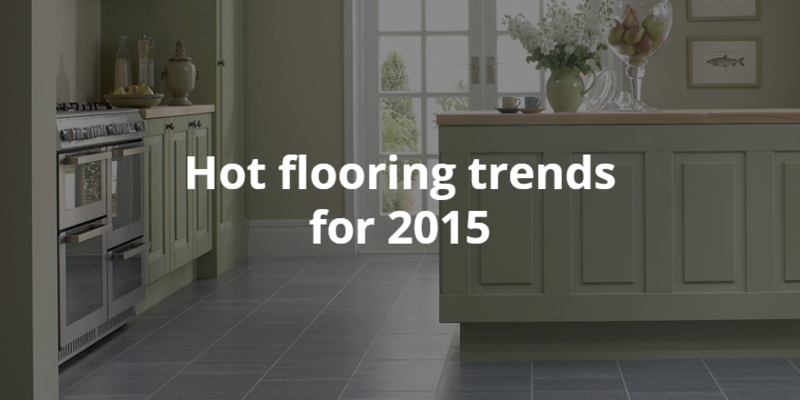 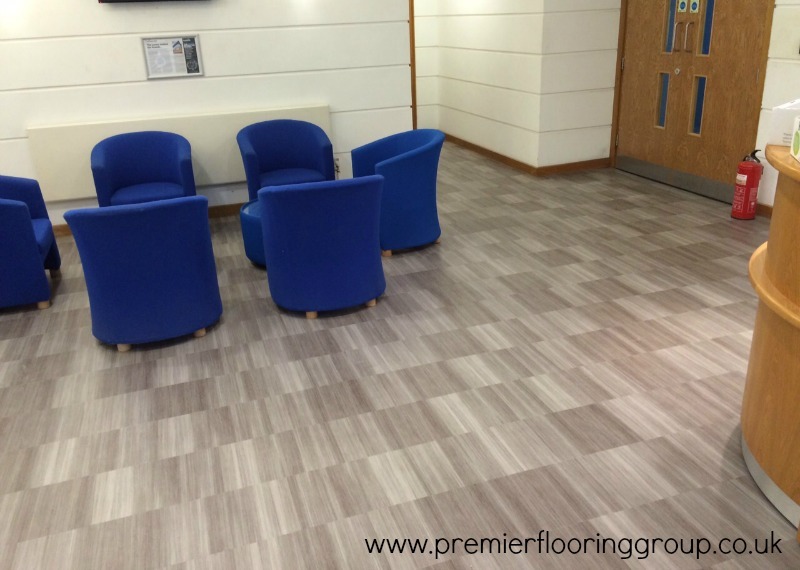 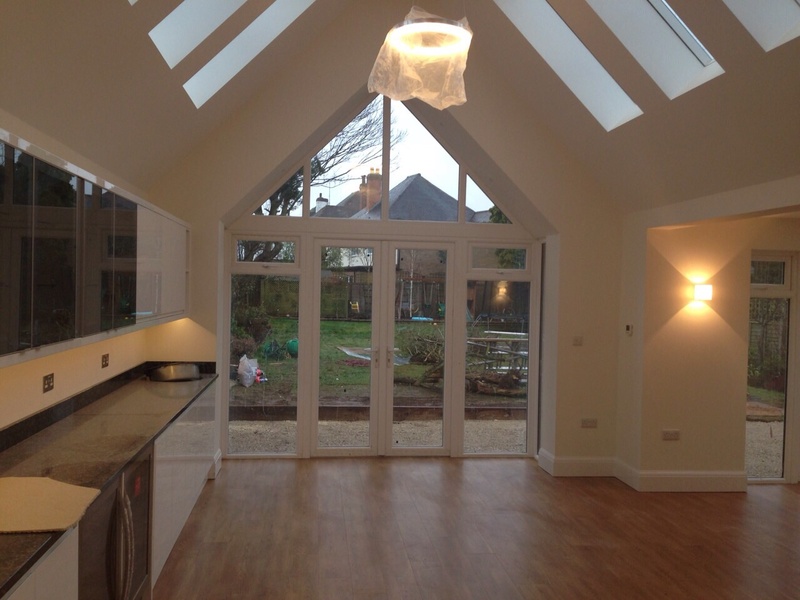 You can view other commercial flooring projects completed by Premier Flooring here.